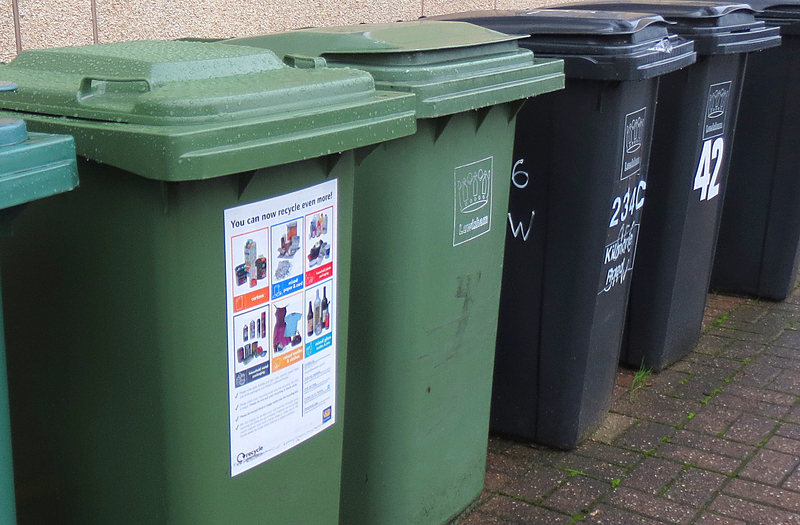 Over the Christmas and New Year period, there will be a few changes to collection times that we hope won’t cause residents too much disruption to celebrations. The information below shows the revised times when refuse and recycling collections will be carried out. Usual service will resume the week beginning 05th January 2015. All collections due – weather permitting. The crews and all operational staff would like to wish all residents a merry Christmas and a happy New Year. Categories: Uncategorized | Tags: christmas, christmas bin collections 2014, christmas collections, Lewisham Christmas collections, New Years bin collections, NYE bin collections, Recycling and refuse collections in Lewisham, Recycling collections at Christmas, refuse collections at Christmas | Permalink.